Marvel Trading Card Game is a popular, free game only available for Windows, that belongs to the category PC games with subcategory Cards. Since the game was added to our catalog in 2007, it has achieved 93,063 downloads, and last week it had 17 downloads. 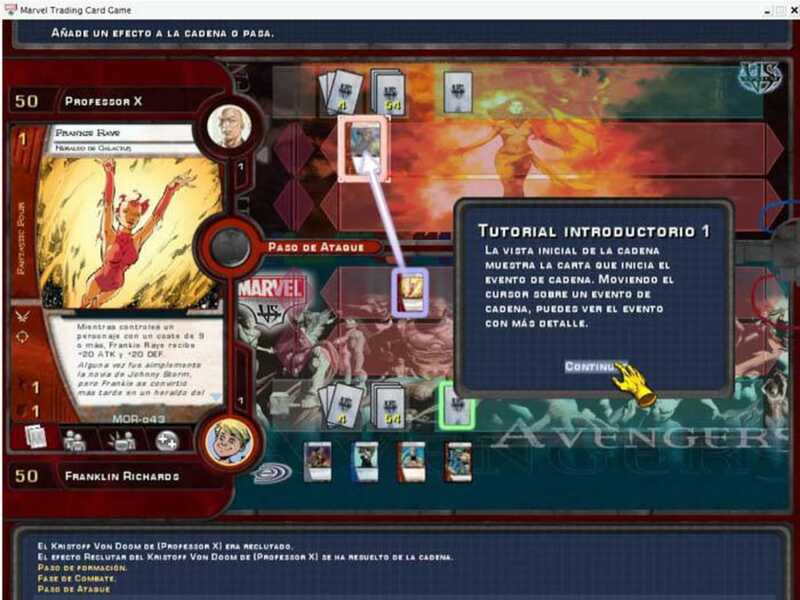 Marvel Trading Card Game is available for users with the operating system Windows 98 and prior versions, and it is available in different languages such as English, Spanish, and Chinesetrad. 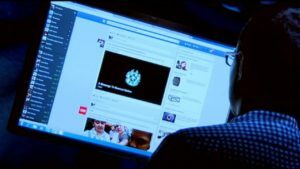 Its current version number is not available and it has been updated on 2/26/2007. 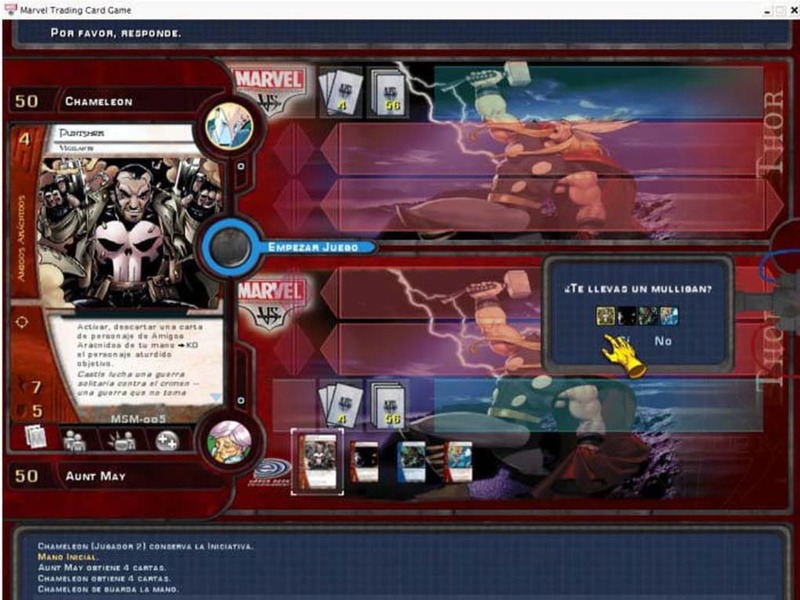 About the download, Marvel Trading Card Game is a weighty game that takes up more space than the average game in the category PC games. It's a game frequently downloaded in India, United States, and Romania. Marvel™ Trading Card Game is a card based-strategy video game featuring the Marvel™ Universe for the Nintendo DS™, PSP® (PlayStation® Portable) system and PC. Based on the best selling trading card game from Upper Deck, Marvel™ Trading Card Game allows players to collect over 1,000 cards based on their favorite Marvel™ characters and compete in cross-platform online play. Marvel™ Trading Card Game lets players assemble their own decks and take on different challenges to gain more cards based on legendary Marvel™ characters such as Spider-Man, The Incredible Hulk, the X-Men, the Avengers, the Fantastic Four, Ghost Rider and more. 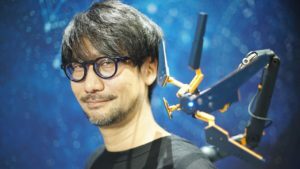 The game offers an adventure that players can follow from either a hero or villain perspective. 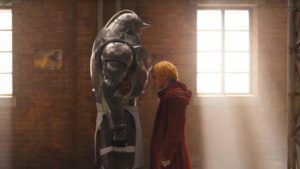 In between card clashes, detailed comic book scenes tell the game's story. 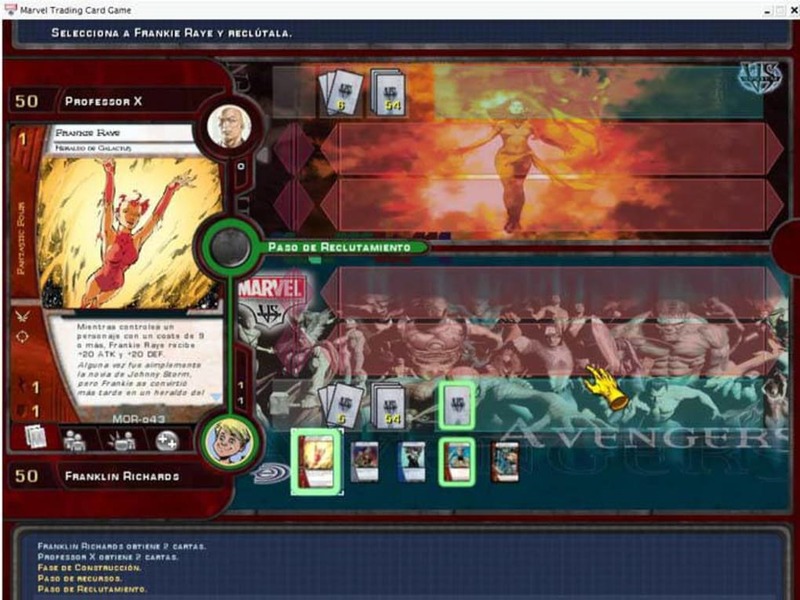 Marvel™ Trading Card Game uses Upper Deck's "Vs. System," a flexible game engine that represents massive Super Hero battles in trading card game format. 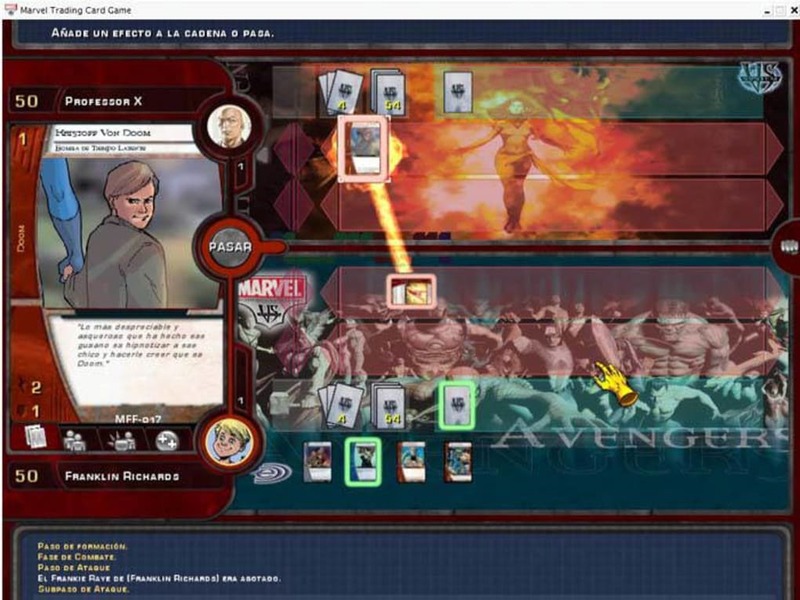 Each player begins the game with their own team of Marvel™ characters, and tries to defeat the cards of their opponent. The Vs. System is specifically designed to be played at all levels of competition and can be played in a variety of formats. Addictingly fun game! Not so great options.. This is one of the most addicting games I've ever played! The game takes a little while to get the hang of, and can be confusing in some spots due to logistical technicalities, etc. However, the variety of cards available allows the player to build decks of all sorts, allowing strategy to rule the game. The PC version of Marvel Trading Card Game is better than the DS version in that it does not slow down or freeze, and that it has more features, such as naming decks. The DS version is better for playability, though, as it has a more convenient, less-confusing interface. The replay value of Marvel Trading Card Game is very high. Addictingly fun! Superb replay value! What do you think about Marvel Trading Card Game? Do you recommend it? Why?